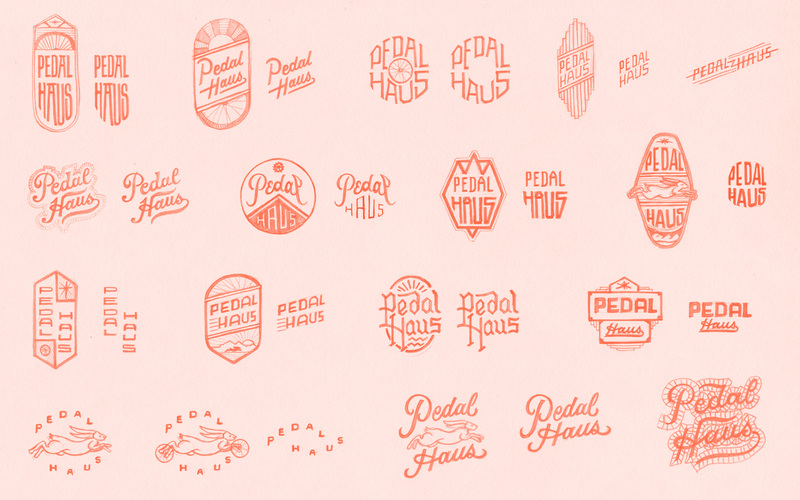 The bicycle is an important part of the Pedal Haus brand narrative. 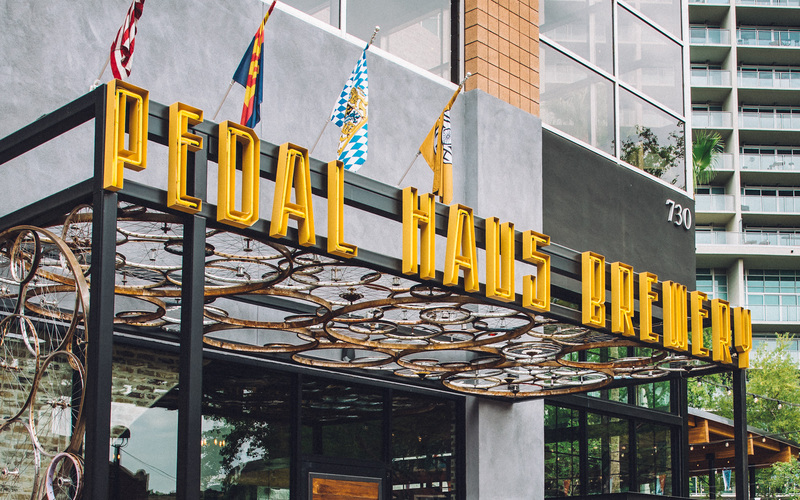 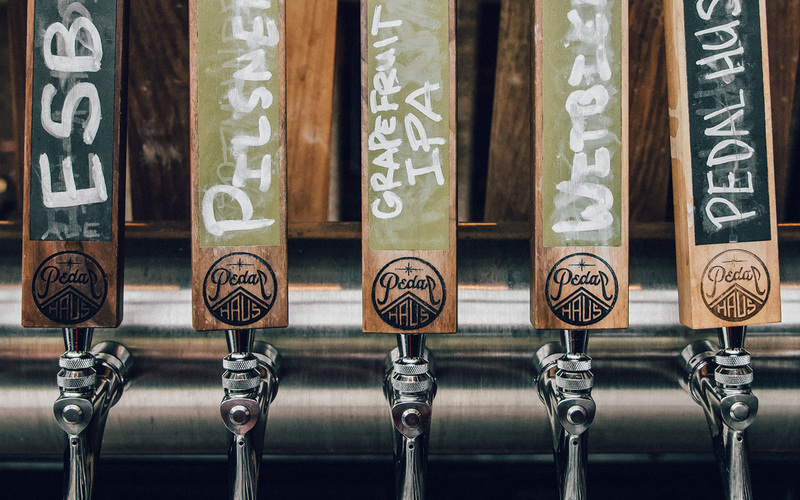 With a centralized location, the ability to ride a bike, park it and enjoy your evening is a core experience of the brewery. 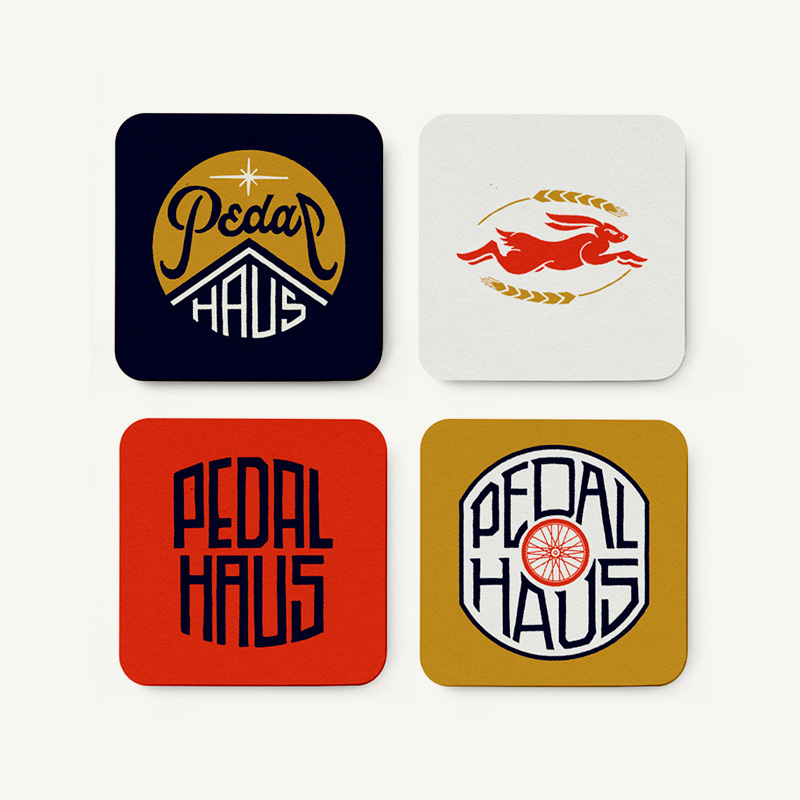 The bicycle influence runs throughout the brand and is represented by many of the illustrative marks. 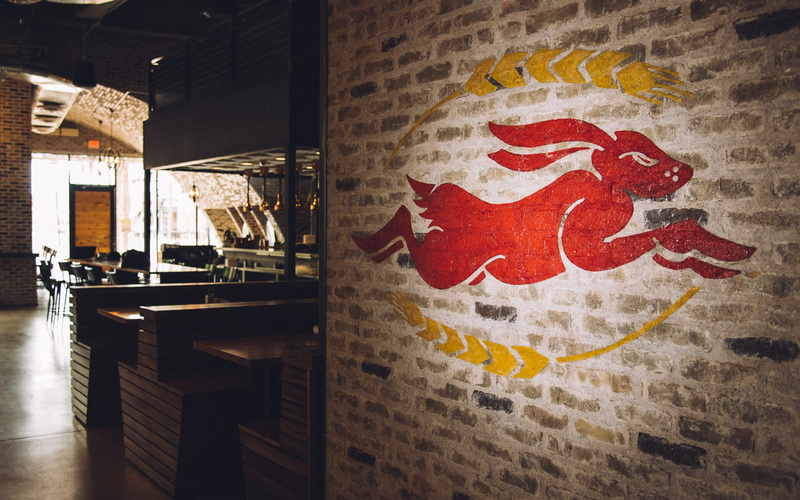 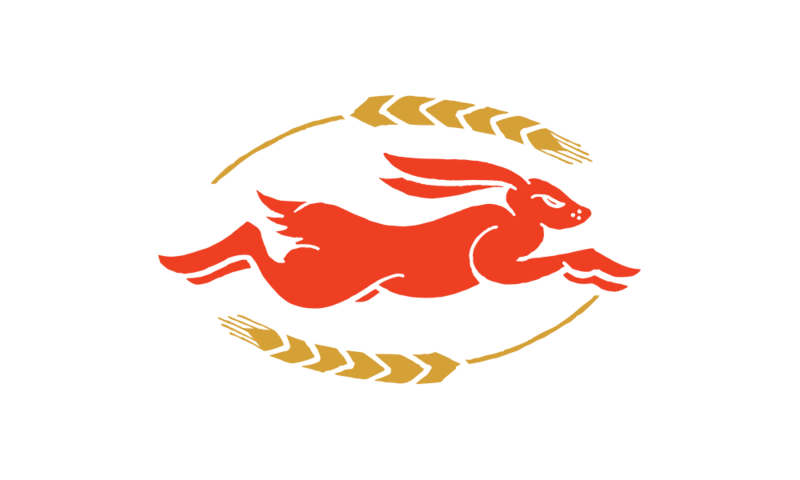 Not only does the jack rabbit represent grace and speed, but there just happens to be a giant jack rabbit statue alongside the brewery. 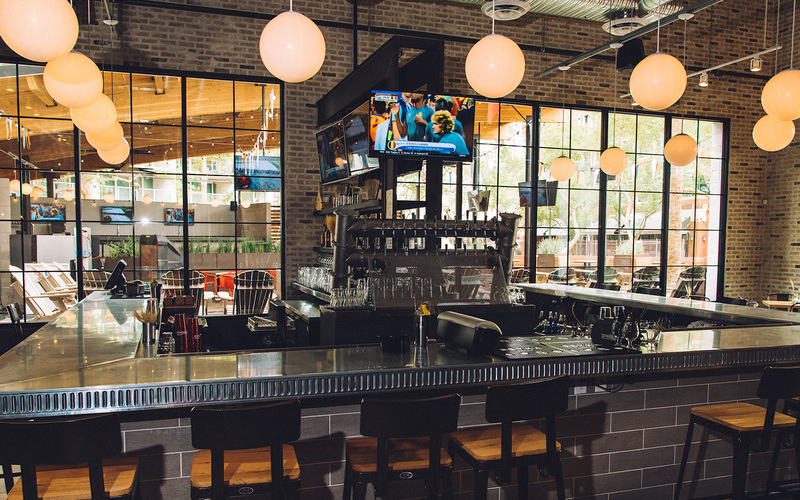 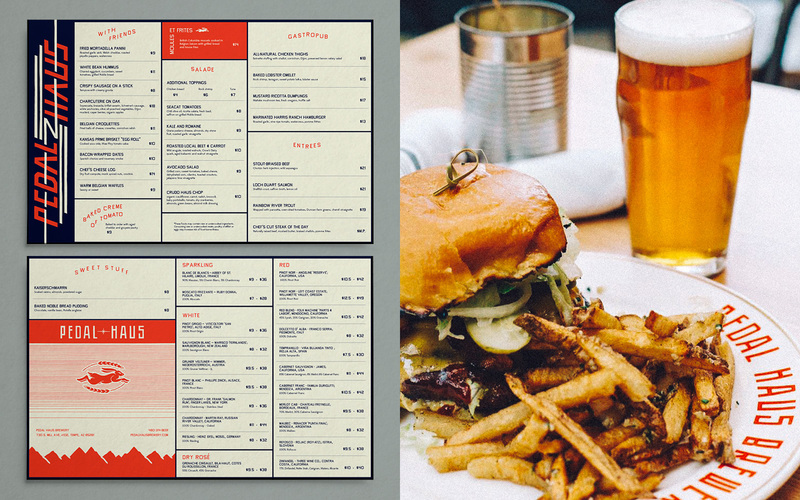 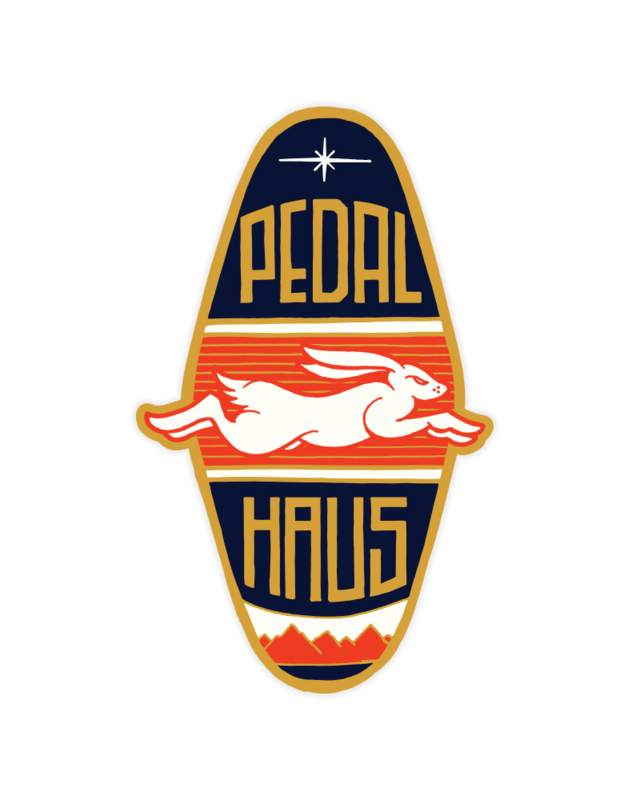 As a landmark and an icon, the jack rabbit embodies all that is Pedal Haus.